Michael Becker, principal of SPI Advisory, takes us behind the scenes on investing in multi-family apartment buildings. He lays down the process for this type of investing as he shares his process for finding deals and underperforming assets out there in the market. He also shares his valuable insights on why someone might want out of a deal. Michael touches on important landlord issues such as raising rent and making a property more valuable. Plus, you can glean some valuable tips from Michael regarding your money, whether it’s being put towards real estate deals or business in general. 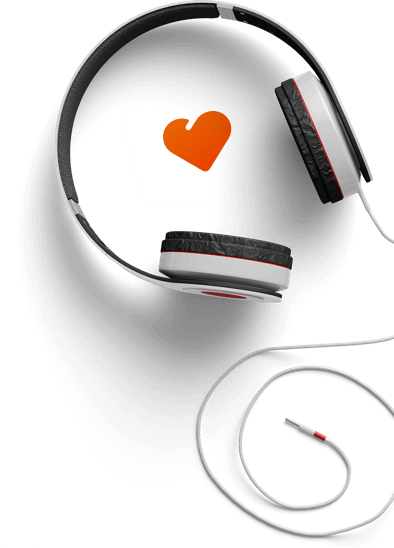 Give Us a 5‑Star Review! 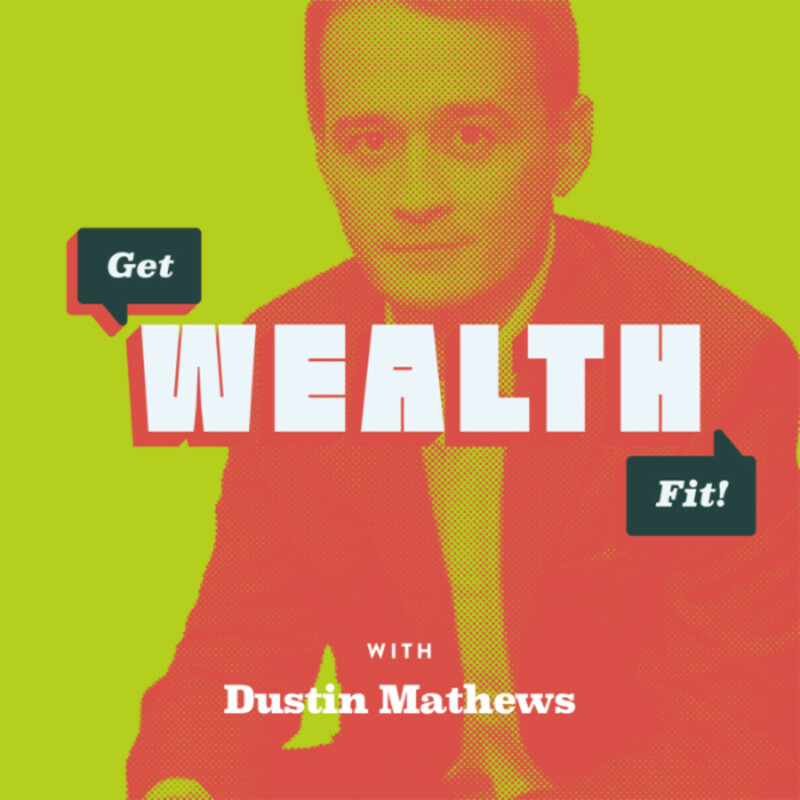 Join Dustin Mathews from WealthFit.com as he gets inside the heads of today’s top money-makers, investors, and celebrity entrepreneurs. Learn unique ways to boost your income, invest smarter, and get the very best out of life!